SOUTH FACING STUDIO WITH BALCONY! UPDATED KITCHEN W/ALL WHITE APPLIANCES, NEW MARBLE BATH, NEW HARDWOOD FLOORS, NEW WOOD CLOSET DOORS, ETC. GREAT FOR IN-TOWN APT OR LIVE-IN AND ENJOY ALL THE BLDG AMENITIES: 24HR DOORMAN, EXERCISE ROOM, POOL, SUNDECK, TENNIS COURTS, RECEIVING ROOM ETC. IDEAL LOCATION- CLOSE TO TRANSPORTATION AND PARK. 1460 N Sandburg #707 Chicago, Illinois 60610 is a condo property, which sold for $175,500. 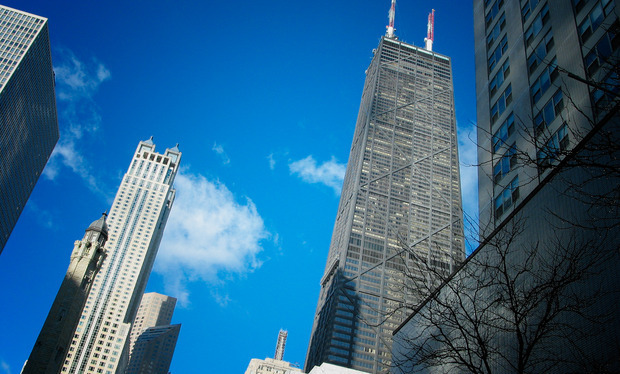 Want to learn more about 1460 N Sandburg #707 Chicago, Illinois 60610? Contact an @properties agent to request more info.